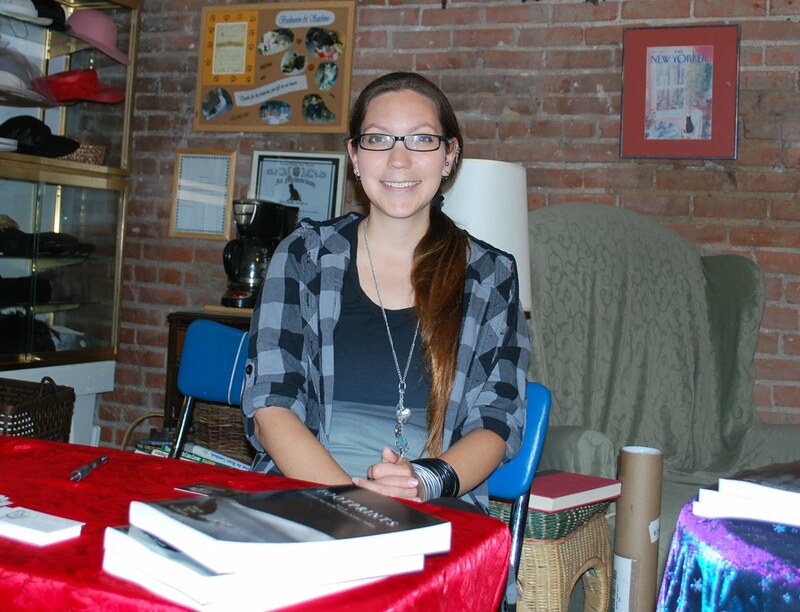 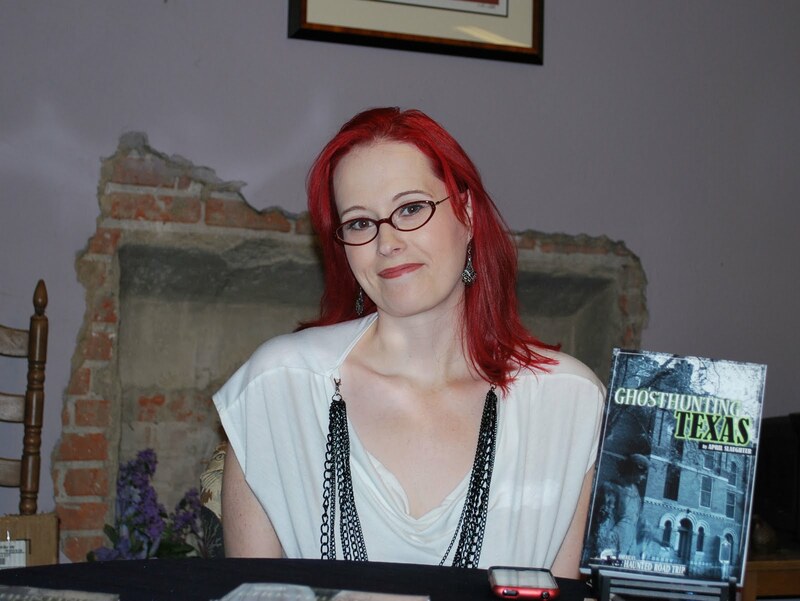 April Slaughter, Executive Director Paranormal Investigator, Author & Journalist. 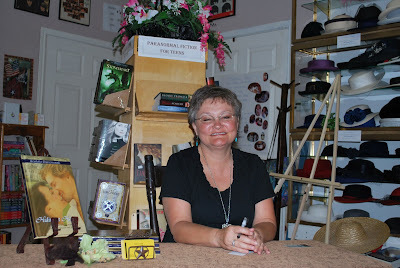 She was signing copies of her book Ghosthunting Texas. Scarlotte Pancerzewski, signing copies of Hiding at Home. 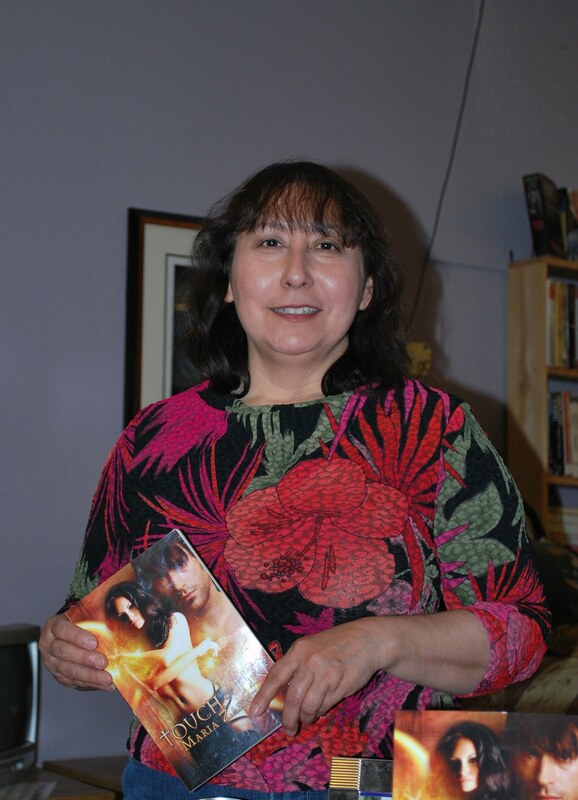 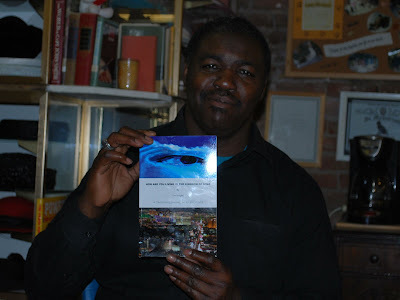 Amanda Guzman, with copies of Footprints which includes one of her short stories.